Moisture absorber refil. 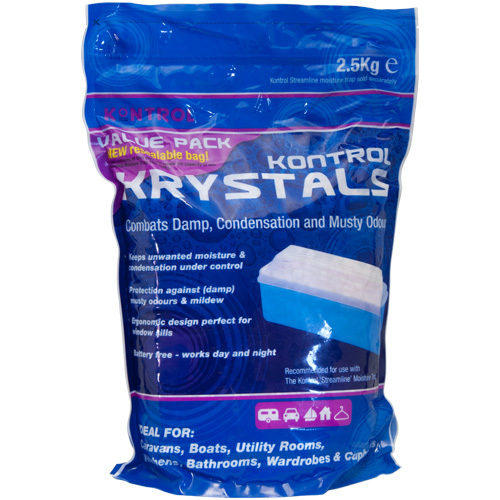 Kontrol Krystals are crystals used for soaking up condensation water from window sills. Combats Damp, Condensation and Musty Odours. 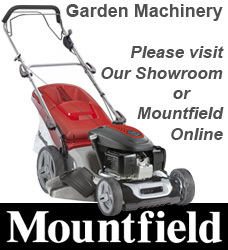 Use in Caravans, Boats, Utility Rooms, Kitchens, Bathroom, Wardrobes and Cupboards. Protection against damp musty odours and mildew. Recommended for use with the Kontrol 'Streamline' Moisture Trap.